In brief: In the wake of the Cambridge Analytica data privacy scandal, the EU implemented the GDPR, a comprehensive set of privacy regulations that give internet users more control over the way companies collect and use their data. Now, the Trump administration is in talks with major tech firms to craft similar, if less aggressive, legislation. If you've been keeping an eye on your inbox lately, you've probably caught wind of Europe's recently-implemented General Data Protection Regulation (GDPR). For the unaware, the GDPR is a piece of legislation that requires companies to give users more control over their data. Among other things, the GDPR lets users obtain a copy of all the information a company has collected about them, or request its deletion. While this regulation only technically applies to European users, global companies like Facebook and Google have been extending this control to all users. Now, it seems the Trump administration may be looking to implement a similar set of privacy regulations, though they will almost certainly be less aggressive than the EU's legislation. As reported by The Washington Post, the US government has been in talks with numerous tech giants, including Facebook, Google, and AT&T. The goal of these discussions is to craft a proposal aimed at preventing the industry from misusing consumer data. This news is particularly important given the recent Cambridge Analytica data privacy scandal, which involved Facebook. 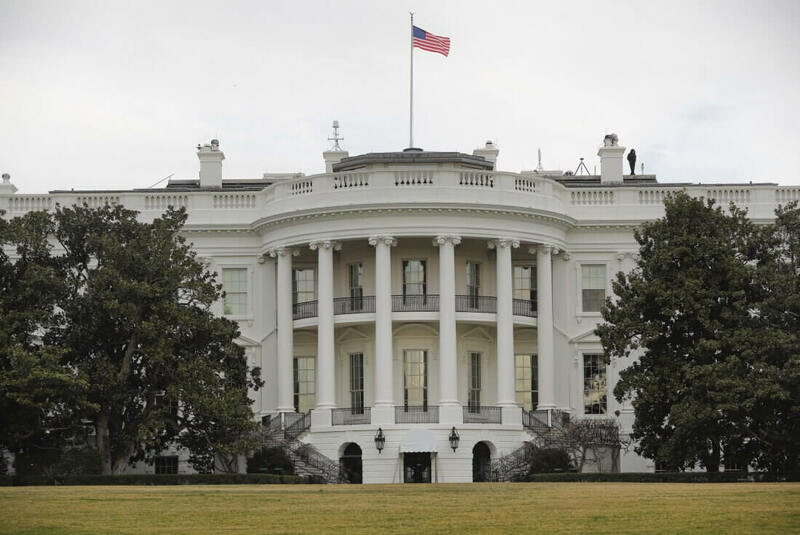 Through the White House National Economic Council, the Trump Administration aims to craft a consumer privacy protection policy that is the appropriate balance between privacy and prosperity. We look forward to working with Congress on a legislative solution consistent with our overarching policy. The current administration's first goal, according to the Washington Post, is to release an "initial set of ideas" sometime this fall that will summarize consumers' internet rights. This documentation will give Congress a starting point from which they can implement more solid legislation. These talks come mere weeks after California implemented its own set of strong data privacy rules. It's likely that California's decision gave the federal government the urging it needed to come up with more comprehensive regulations. It's not clear what form the Trump administration's upcoming privacy rules will take, but we'll likely learn more about the outcome of these talks in the coming months.